Inspired by real women, our collection of plus size wedding dresses are designed to flatter and enhance every curve. 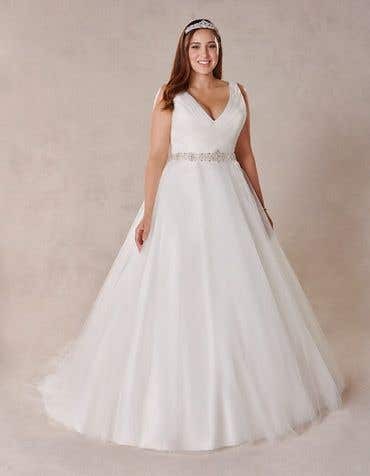 Available up to UK size 30, all of our plus size gowns are cleverly designed with extra support in all the right places, so you'll feel confident, comfortable and look gorgeous all day long! 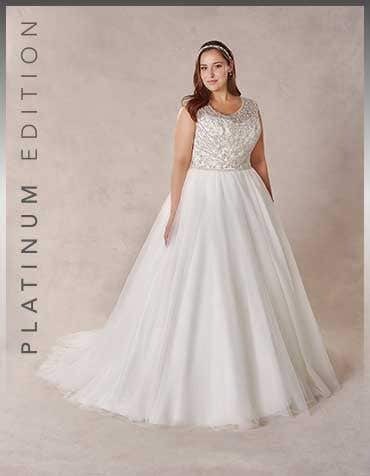 Our range of high quality plus size bridal gowns are glamorous and feminine, perfect for every curvaceous bride.  Especially designed to support in all the right places, our wedding dresses plus size are available up to UK size 30.